With all of the weight cutting mishaps lately, more fighters have considered moving up a weight class. 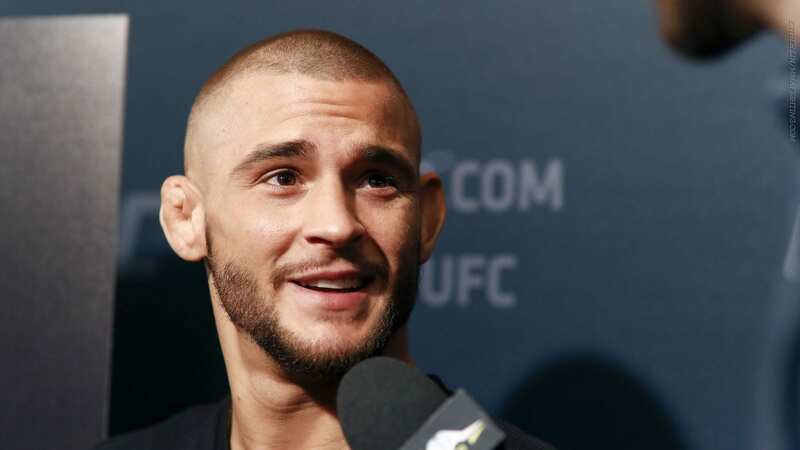 Lightweight Dustin Poirier is one such fighter who has already made the move. In his early UFC days, “The Diamond” found success in the featherweight division. However, Poirer felt he was being held back due to the brutal weight cut down to the 145-pound mark. So he moved back to 155 pounds and hasn’t looked back since. And that move back to lightweight just may prove to be the best decision Poirier has made in his career. Since returning, he has gone on quite a run, compiling a record of 8-1 (1NC) in the sports deepest division. Having already made the move up in weight, Poirier knows that many other fighters would benefit from the same move. 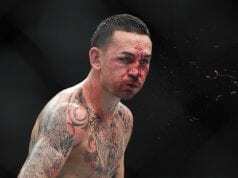 That’s why “The Diamond” is encouraging his fellow fighters to follow suit and move up in weight. The sport of MMA as a whole has been plagued by weight cutting issues, seemingly now more than ever. The UFC seems to have a fight called every other event – or even more – due to a fighter’s health being in danger. It’s extended to the most high-profile of bouts in the octagon as well. Poirier success after ditching his weight cut has been well documented, and the improvement is more than apparent. ‘The Diamond’ has been on a tear and most recently stopped rival Eddie Alvaveriz in Canada this July. He’ll face Nate Diaz in the biggest match-up of his career at November’s UFC 230. Let us know what you think. 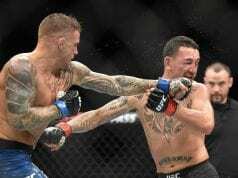 Should more fighters follow Poirier’s advice and move up in weight?